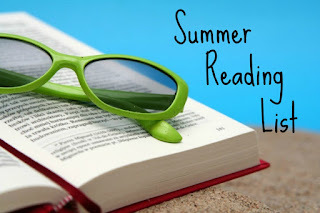 Summer is a great time to relax with a good book (for me it's the only time!). I've been holding onto some great books, and I'd love to share with you what is on my summer reading list. 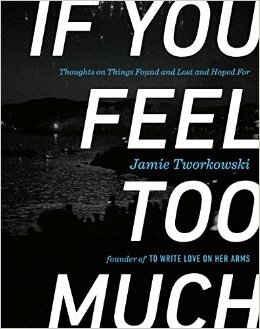 I am a big fan of Jamie's and a long time supporter of TWLOHA the company that he founded. Jamie is someone who constantly lifts up those who are dealing with loss. I am excited to hear how he has overcome loss and maintains hope in his life. 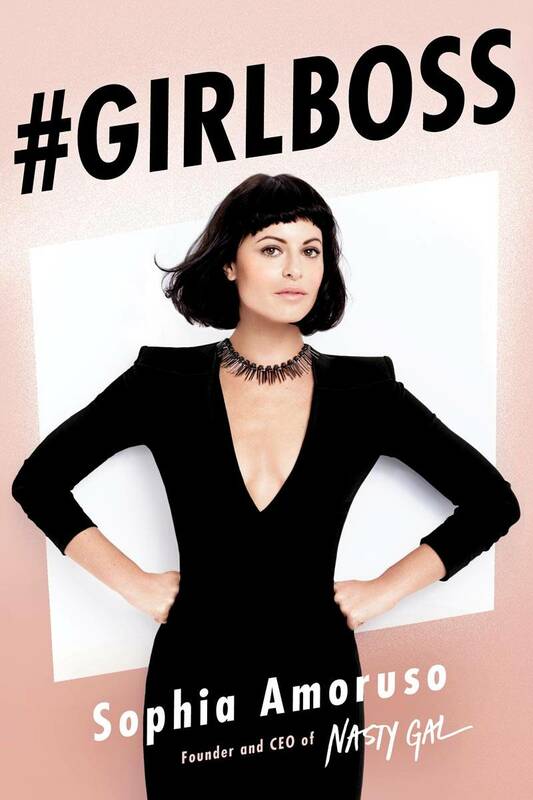 Sophia Amoruso didn't have a college education, but she had a drive. She started off selling vintage clothes on eBay and is now the CEO of one of the most well-known online clothing stores. I'm hoping a little bit of #girlboss will rub off on me. Alright, I admit it. I've already read this book, but it is definitely worth a second read. Especially since the film is coming out July 24th. 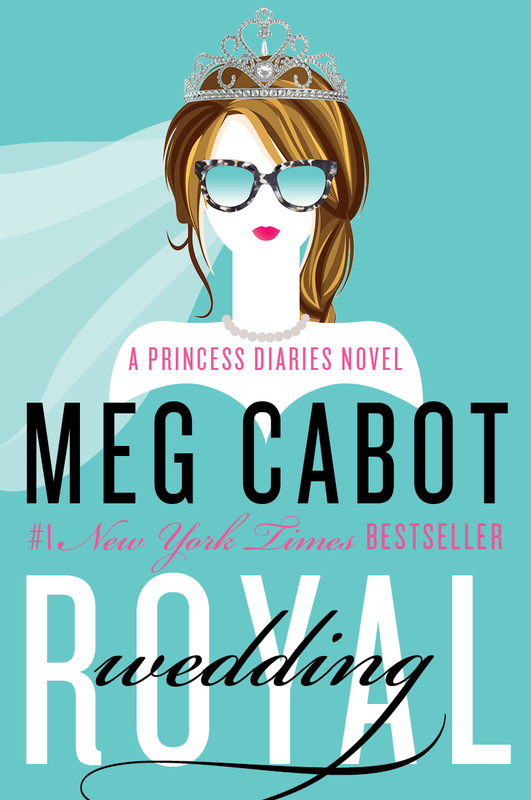 Meg Cabot has a new book, that's all that needs to be said. My middle school self is leaping for joy.